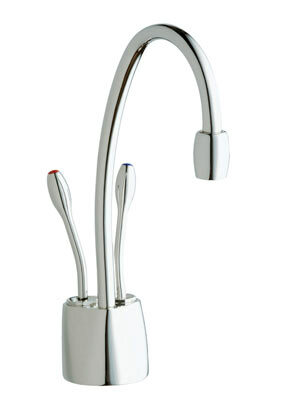 An Instant Hot Water Dispenser is a great addition to your kitchen and a lot more affordable than you may think. 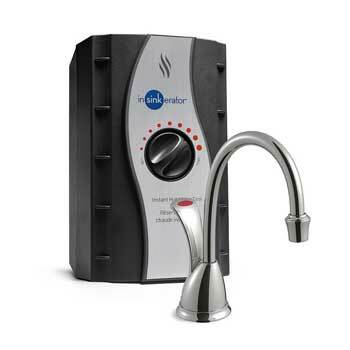 Think about how many times you are heating up a pot of water for coffee, tea, soup or pasta on the stove or in the microwave. 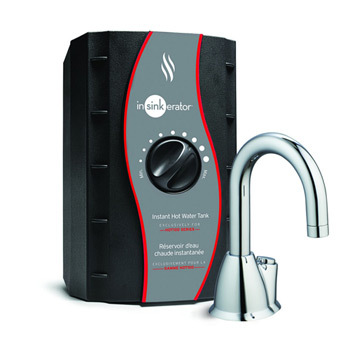 Instant hot water dispensers deliver almost boiling water instantly which will save you precious time in the kitchen. 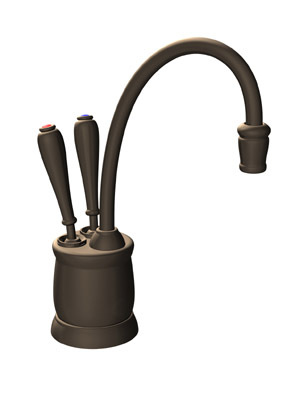 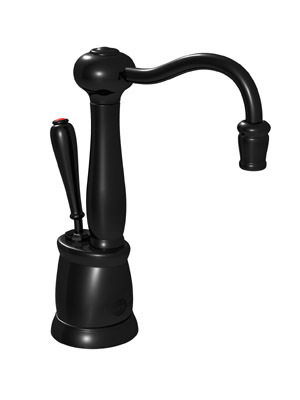 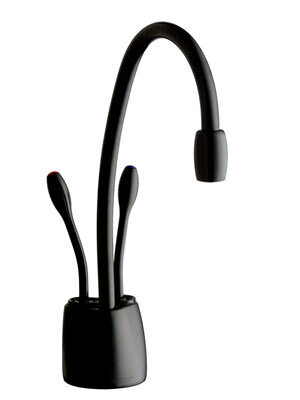 There are many types of hot water dispensers on the market today, from the conventional utilitarian looking dispenser to the stylish goose neck dispenser. 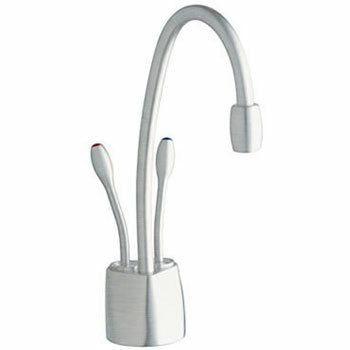 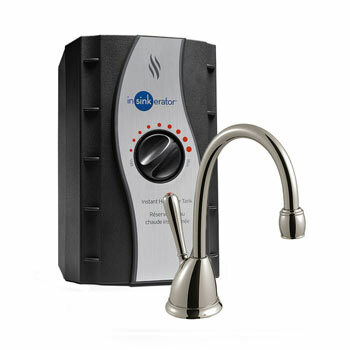 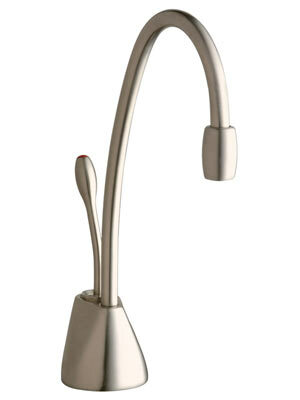 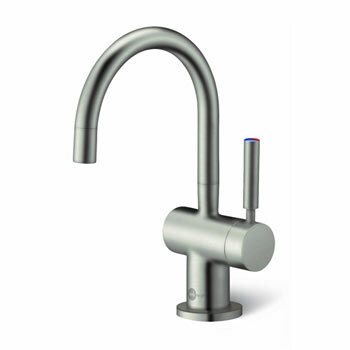 Some dispensers deliver both steaming hot water and cold filtered water for drinking. 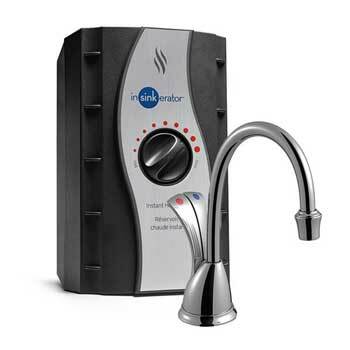 Imagine the savings in your pocket book and on the environment by having safe and clean drinking water at your finger tips and not having to buy bottled water anymore. 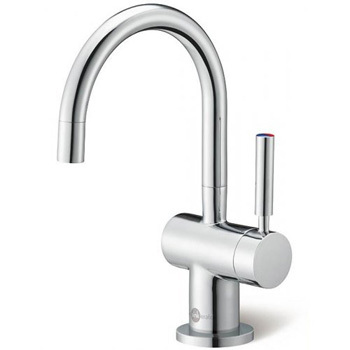 Faucet Depot has a large selection of instant hot water dispensers at guaranteed low prices which will save you time and money in the kitchen, shop today! 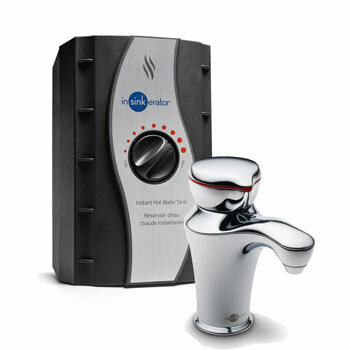 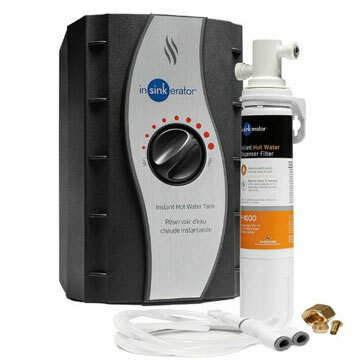 Shop from these popular models below or Browse our Entire Selection of Instant Hot Water Dispensers at Everyday Low Prices!